The All Ordinaries has delivered solid returns over the past decade – but dismal returns over the past year. The All Ords ended October at 5,913.30, representing a fall in monthly, quarterly, half-yearly and annual terms (see table below). The fall during October was particularly pronounced, with the index falling from 6,325.50 to 5,913.30, a drop of 6.5 per cent. However, the medium-term returns have been better, while the long-term returns have been better still. Investors have enjoyed gains of 11.8 per cent over three years and 48.5 per cent over 10 years. 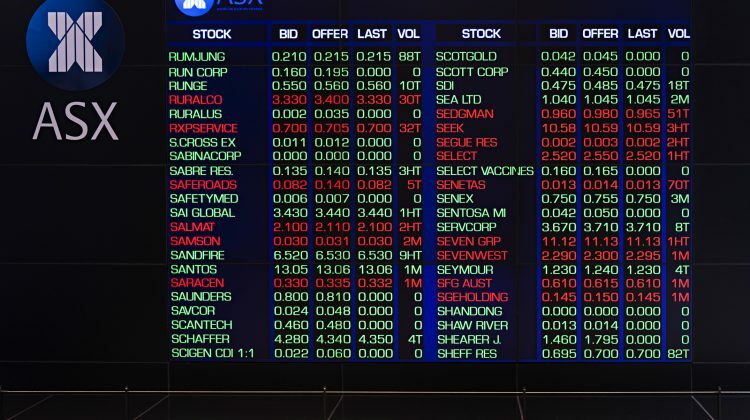 The All Ordinaries is an index made up of the share prices for 500 of the largest companies listed on the Australian Securities Exchange. It peaked at 6,873.20 on 1 November 2007. Stock market investors will be hoping for better returns in 2019, after the All Ordinaries fell 7.4 per cent during 2018. Millions of Aussies use the sharing economy to supplement their income, with one in ten Australians using it to significantly boost their earnings. Australia’s financial services regulator has warned people to avoid “scammers” connected to Luxembourg Offshore Banking, also known as LUXOSB Limited. Australians will now be able to easily identify whether their investment funds are involved in the tobacco industry, thanks to the launch of the ‘Verified Tobacco-Free’ certification stamp.